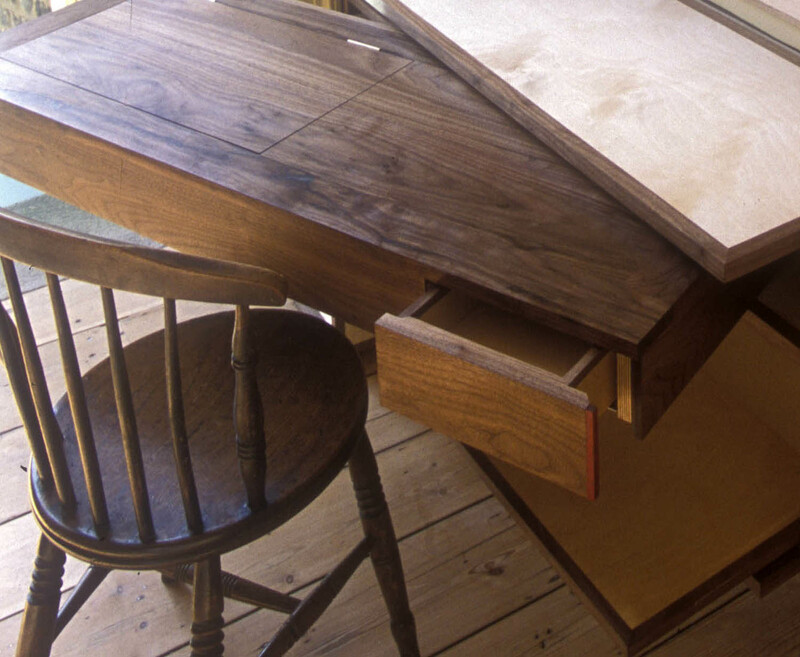 Studio Loci strive to make beautiful things that are contemporary, elegant and functional. 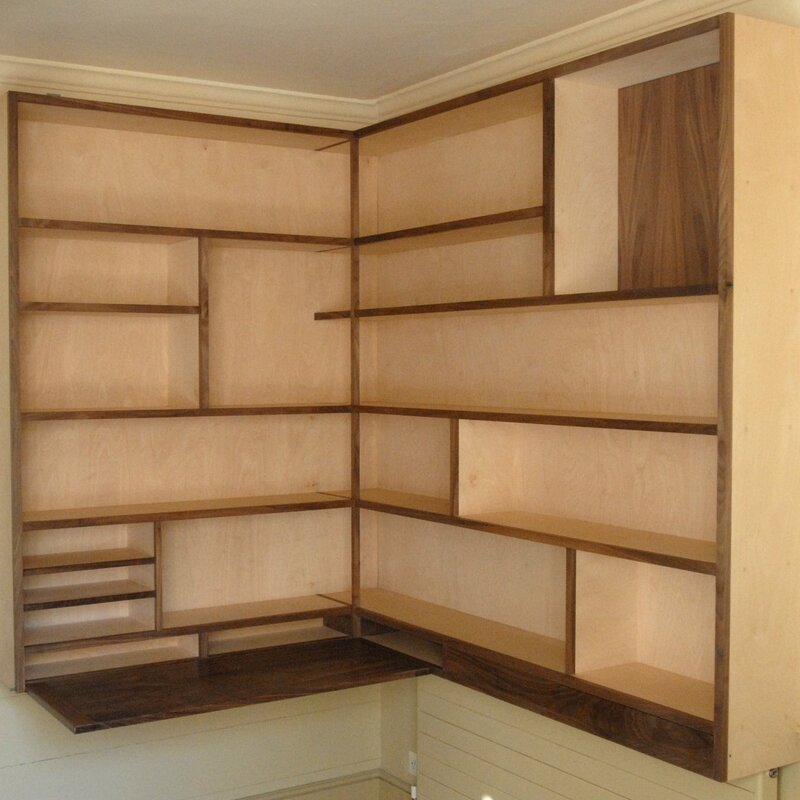 We have a fully equipped workshop in Lewes where we design and make fitted or free standing furniture, contemporary architectural joinery, kitchens and bathroom units. 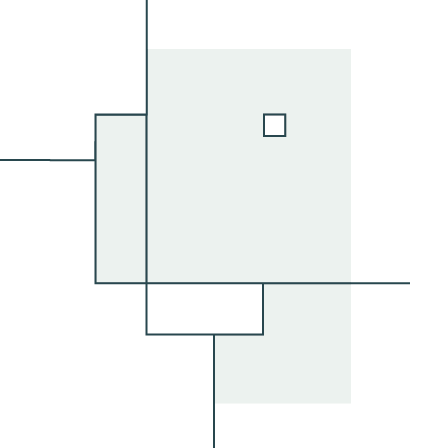 As well as working to commission we can also produce work from your own designs or drawings. 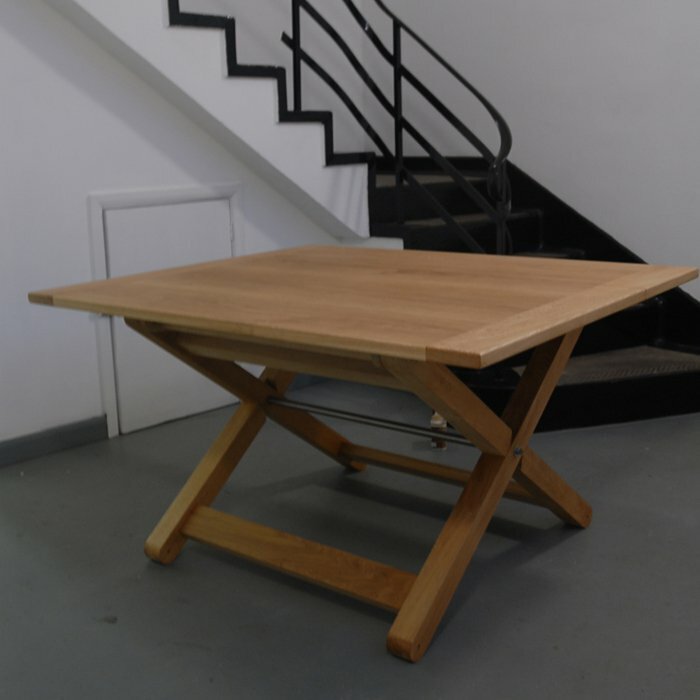 We undertake work for both private and commmercial clients and can do production runs for offices or retail businesses as well as unique, one-off bespoke pieces. 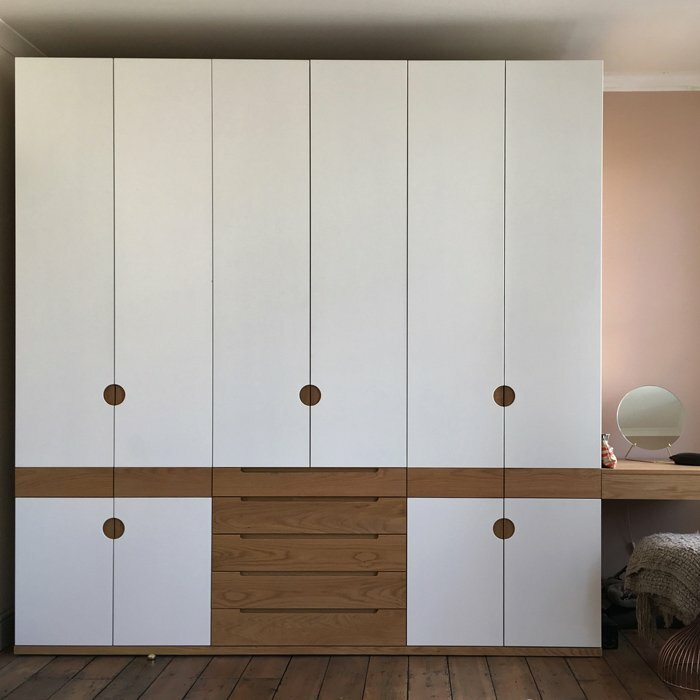 Furniture: Fitted and free standing wardrobes, beds, tables, desks, home offices, sideboards and cupboards, storage solutions, floating shelves, bookcases. Bespoke architectural joinery: Doors, windows, sliding doors, rooflights, gates, timber frame structures. Very happy customer. Studio Loci did a fantastic job on all my projects. Whole process from design to delivery was seamless, enjoyable, on time and on budget. 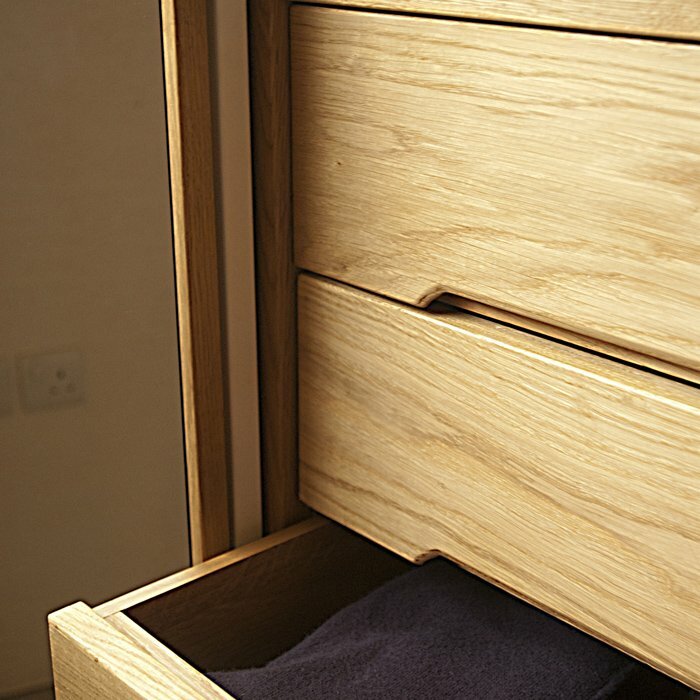 The quality of the joinery and finish is perfect (even to my wife’s critical eye). The attention to detail is second to none. 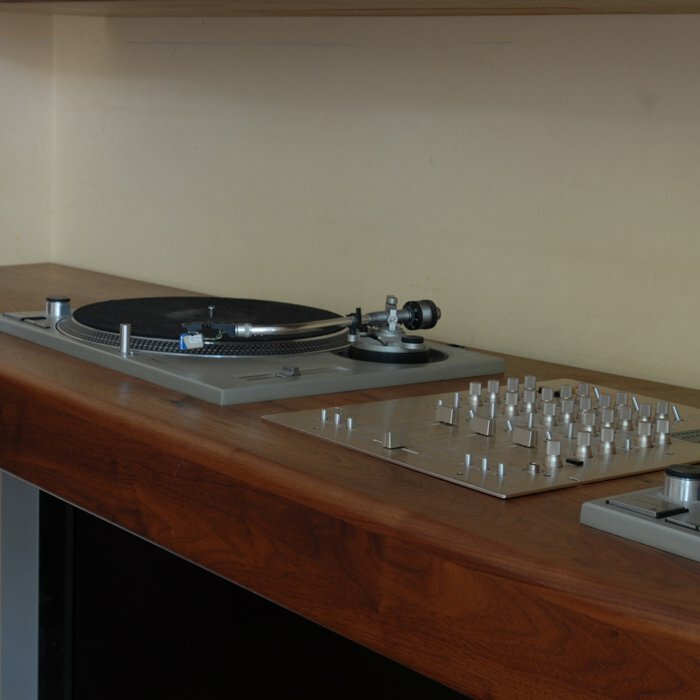 I’ll never know how he managed to get such a perfect fit for the turntable desk on my very wonky Victorian walls. It truly did fit with snug Mercedes Benz like precision. Jason is a fine craftsman, based on the quality of work I subsequently commissioned a pair of wardrobes & refit of our bathroom. I will probably never go anywhere else.